Moving and living from your core can enhance the quality of your life! The mission of Sirron Pilates is to teach individuals how to move from the center, or core, of your body. Employing a contemporary approach to the Pilates method, you will realize how working from the core of your being while incorporating proper breathing techniques will faciliate movement, help you to reach your fitness goals, and enhance performance in everyday activities. 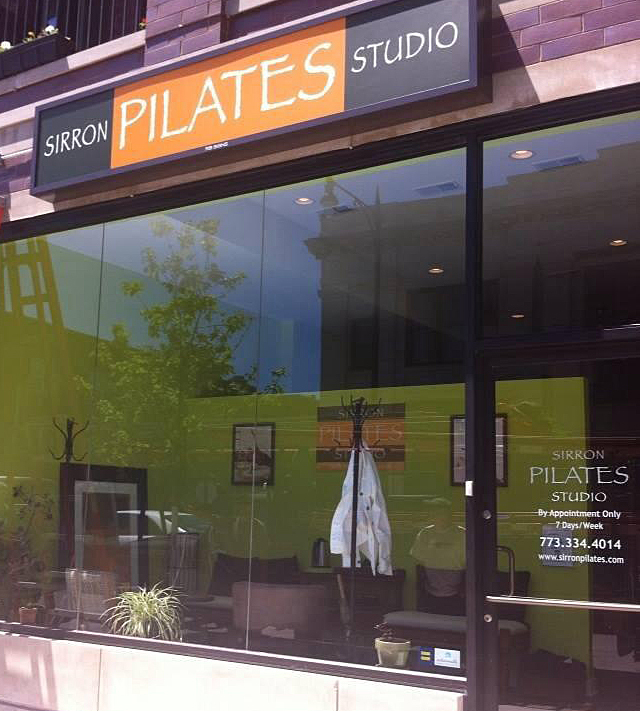 At Sirron PILATES Studio we make Pilates lessons affordable and accessible to everyone. 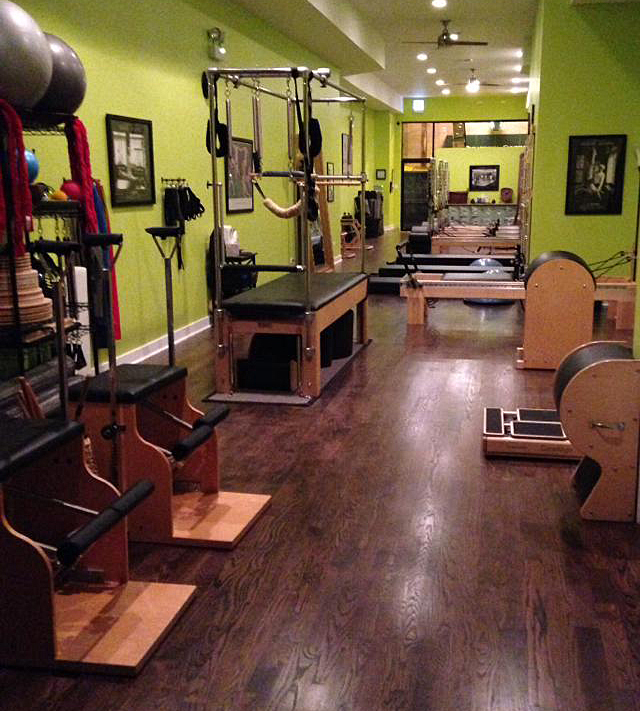 We offer individualized lessons---designed to help you meet your personal goals---on the Reformer, Combo Chair, Cadillac, Ladder Barrel, Spine Corrector, and The Core Align® as well as integrated Mat exercises. 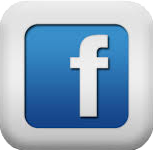 We also offer semi-private lessons and small group classes. You and a partner or you and some friends can enroll together to create your own duet or small group, or, we can match you with other individuals also looking to share session time or a class. Individualized lessons designed to meet your goals.